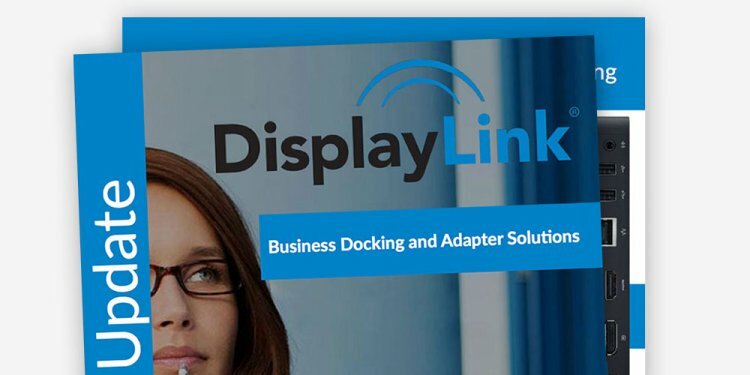 Having run the cleaner, reboot the computer before trying to reinstall the DisplayLink software again. Note: These steps are only supported from v6.1 M1 onwards. Releases before this date cannot be silently uninstalled. If the option "REBOOT=ReallySuppress" is not used, the system will automatically reboot without warning after the uninstall. This is probably not desired behaviour, therefore it is suggested this option is set, and the PC rebooted by the user later. Note that it is not possible to uninstall the Core if there are other customer product packages installed. In Software Library \ Overview \ Application Management \ Applications select the application that needs to be uninstalled. Make sure that Graphics application is selected. In the tab Deployments, delete the current deployment.